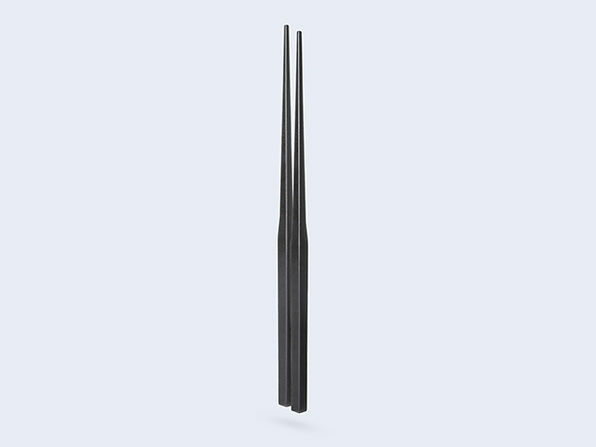 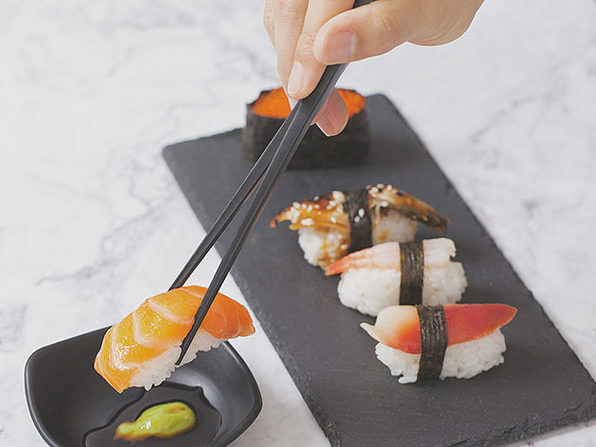 Boasting a smart look and an even smarter design, these innovative chopsticks make for a cleaner eating experience. 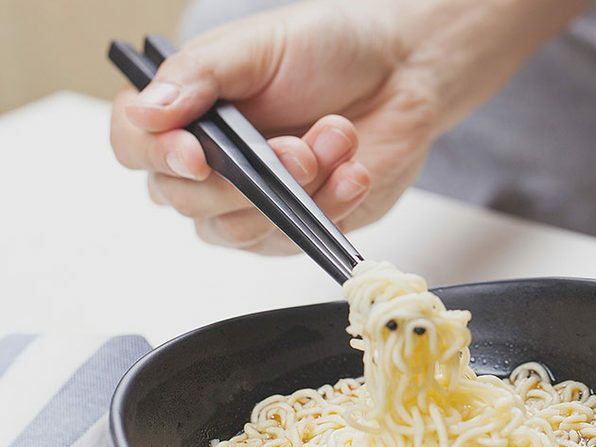 The Hover Chopsticks' ingenious design prevents their eating tips from touching the surface of your table, so you don't have to worry about germs latching onto the ends of your utensils. 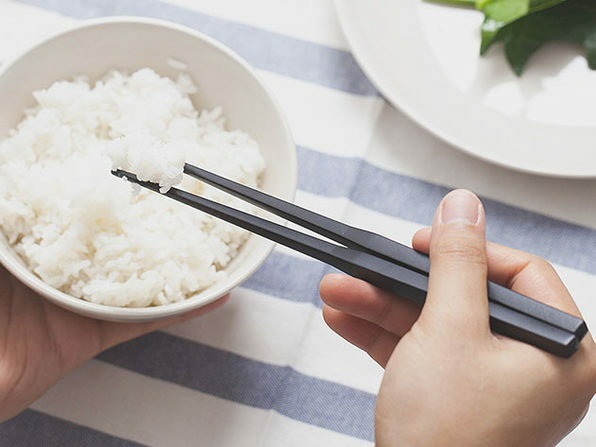 Plus, these chopsticks promise zero flavor migration, meaning even the subtlest spices and flavors in your dish won't be affected by them.